for when your out of water. Wetsuits are available free to use. course we are always up for records to be broken. A: Yes, however it is your responsibility for damage / loss. We also record sessions on our own video or pics and you can take it home with you for a small fee. Q: Jet Pack / Board or Bike? the other for the remainder time. Each device has different sensations. Q: Are there any age / weight / height limits? minimum age limits. Currently only Western Australia has a minimum age of 14.
heaviest we have lifted is 153kg! Q: What basic skills do I need to fly? A: You don’t have to be a great swimmer, however you should not feel uncomfortable having your face in the water from time to time and preferably not a fear of heights and should be in good health and physical condition. You should have no history of any heart conditions. And we will not fly anyone who is pregnant. We have also flown Deaf and legally blind and disabled persons! view the special needs page. Q: What if I wear prescription glasses or contacts? A:. If you wear prescription glasses, you should use a special cover and sport straps to secure them. Whether you use prescription glasses or contacts, you should tell the instructor straight away. Q: Is it very uncomfortable, and do I have to be strong to fly? A: No. Unlike para sailing or parachute harnesses, your weight is supported by the padded seat. If you lean forward during flight, part of your weight is also supported by the 5-point harness system. Your arms only need to apply a few ounces of effort to control the control arms (which in turn deflect the nozzles). Some pilots report sore arms and shoulders after the first flight because they tense up all these muscles in flight. The more relaxed you are and let the jetpack carry you, the less effort you will feel. For the FLY BOARD your feet are strapped into safety boots steering the board with foot movements- heel toe ect. Q: How long does it go for? times available to choose from. Example: Our basic package is called the ‘TEAZER’ flight or also known as ’10 minutes’. ‘we stop the clock’, and then restart. Q: Can the water jets hurt my arms and legs? able to touch the jets because of where they are safely positioned. all ages, as everyone gets the same experience of flight. Q: How long are Gift Vouchers valid? refundable back to the purchaser in case you find they don’t want to do it.  Why Jetpack Adventures / 1800JETPACK? A: We were the first to bring the water powered Jetpack and Flyboard Devices to Australia and have been hiring to the public since our first customer in July 2012. We have now expanded to multiple locations across Australia. We are not franchised. We are Australian owned and run. We are always upgrading and introducing new products to the market and to date we have flown over 22,000 flights. Q: Can I use my voucher anywhere? A: Yes, you can use your voucher at any of our locations. We are solely owned and not franchised so you can use it anywhere, any date. ALL LOCATIONS OPEN. Gold Coast, Sydney, Central Coast, Perth and NOW OPEN AT SUNSHINE COAST.